Found the perfect souvenir but your suitcase is overflowing? 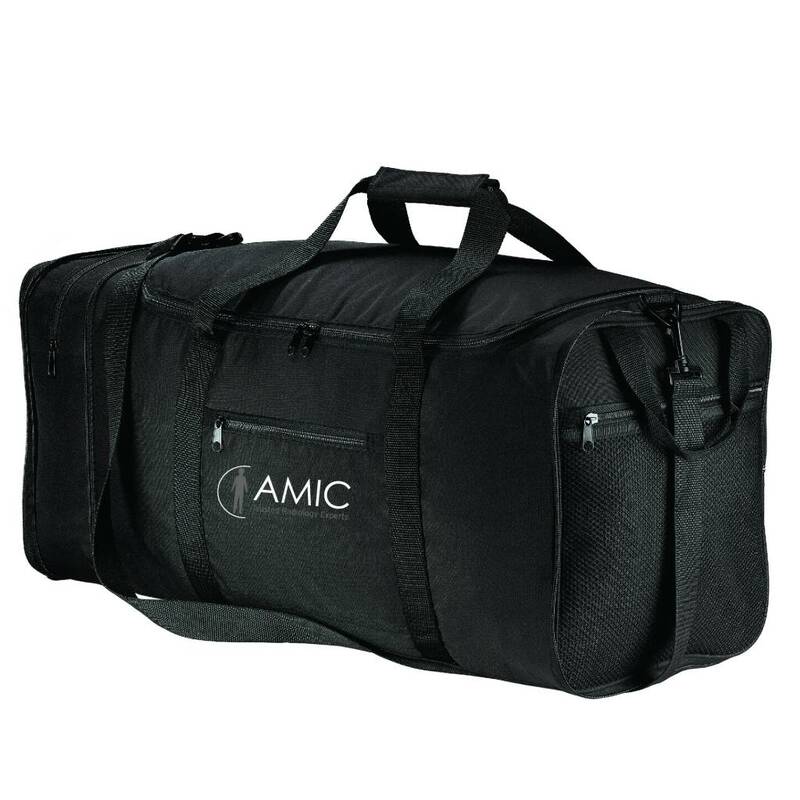 Our Packable Travel Duffel zips into itself to save space. Simply unzip for a roomy duffel just right for clothes and treasures.